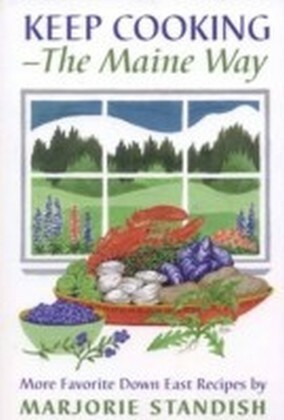 Residing on Maines Islesboro Island, Sandra Oliver is a revered food historian with a vast knowledge of New England food history, subsistence living, and Yankee cooking. 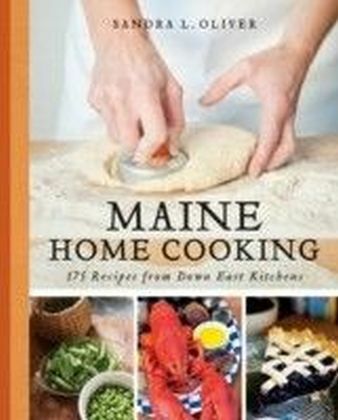 For the past five years, she has published her weekly recipes column, Tastebuds, in the Bangor Daily News. 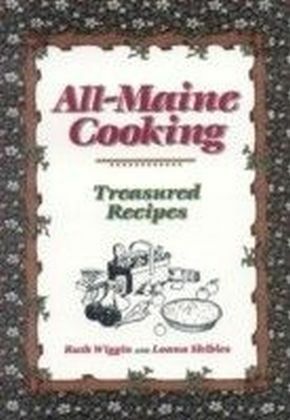 The column has featured hundreds of recipesfrom classic tried-and-true dishes to innovative uses for traditional ingredients. 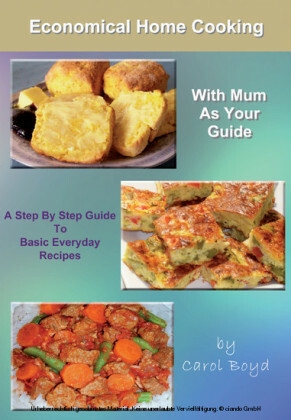 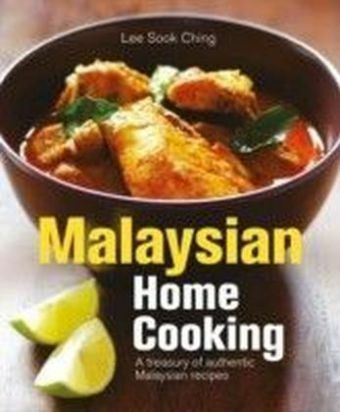 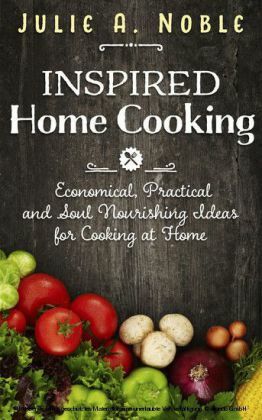 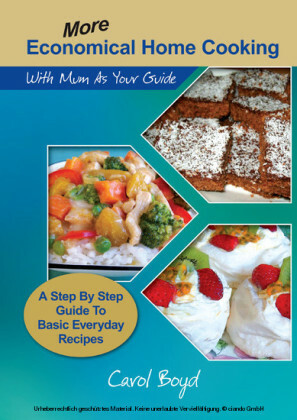 Collecting more than 300 recipes from her column and elsewhere, and emphasizing fresh, local ingredients, as well as the common ingredients found in most kitchens, this volume represents a new standard in home cooking.